Tinuku ~ Batik Jumput Batikan studio, based in Yogyakarta, Indonesia, apply complex patterns and coloring using tie and dye technique batik works. 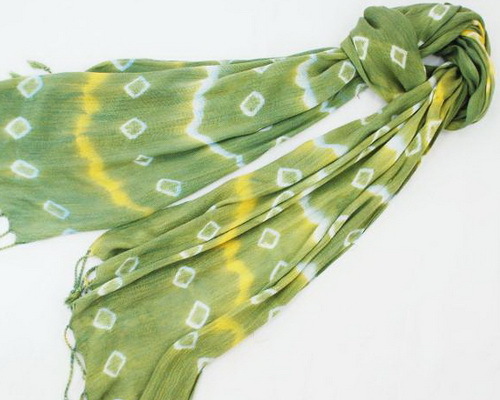 Handmade textile products tiedye done carefully produce unexpected motifs. Batik Jumput Batikan studio headquartered in Jl. Soga No. 64A, Celeban, Tahunan, Umbulharjo, Yogyakarta, Indonesia, phone +62 821 3891 6067, presenting fashion works with diverse motives. Staining of each work may not be the same so that each of them is always different and unexpected. 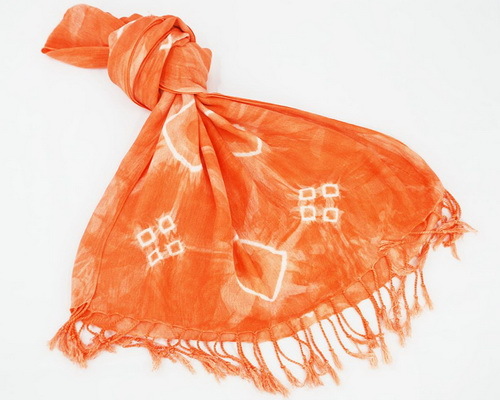 The uniqueness of style, art and the staining results are highly dependent on raw material fabric, engineering, creation and dyes used. 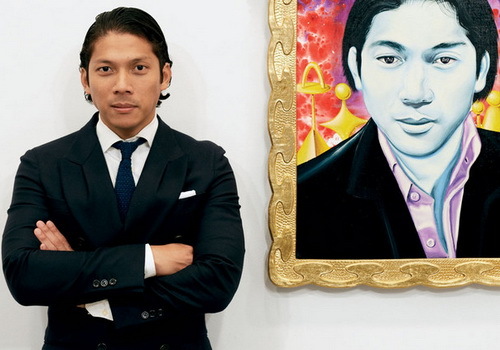 The execution of the same hue can have different outcomes, studio produced the works that truly limited edition. "Batik creations we have strong character and unique patterns. 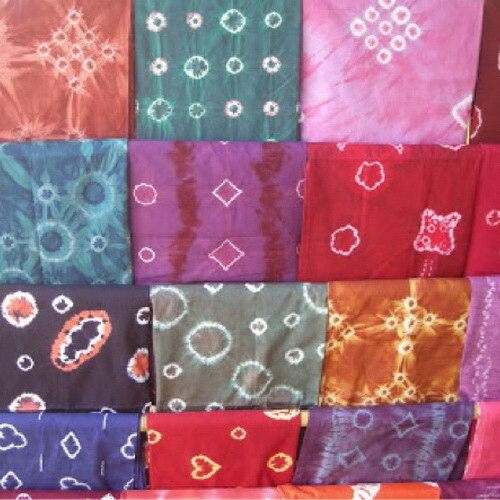 Batik pinches is one kind of batik which is different from the making process of batik in general. Batik Jumput apply artistic models and ethnic becomes trendmark," said Tuliswati Sandhi, founder of the studio. Fabric craftsmen thirst for creation and understanding of art work in creating fashion trend. 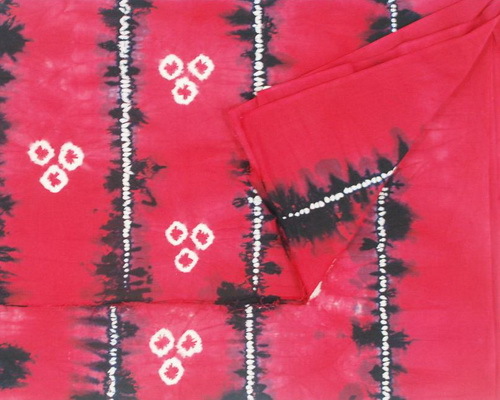 Innovations developed in any way, Batik Jumput is the creation of the craftsmen in combining several techniques that are capable of producing very unique fabrics and artistic value. 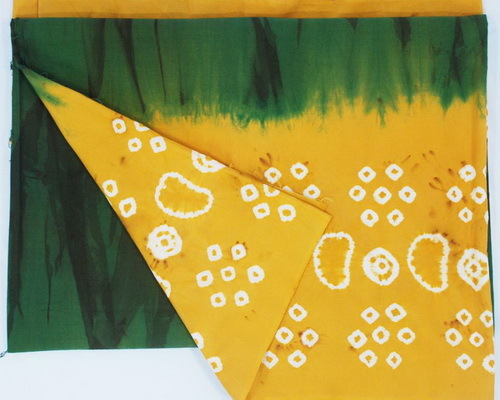 One type of batik apply innovation techniques to create beautiful color gradation. 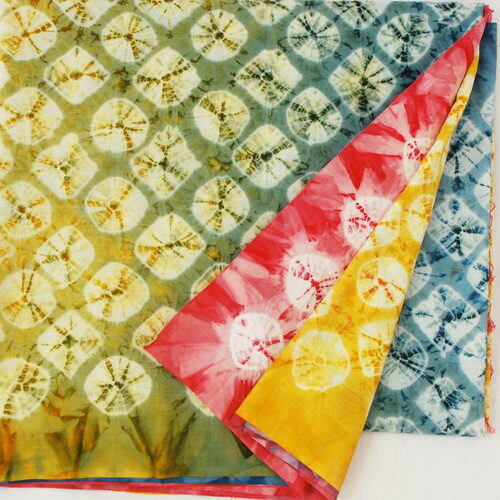 The studio did not write using wax such as batik cloth in general, but cloth tied then dipped into color using rope so that it does not absorb the dye to form a batik pattern. 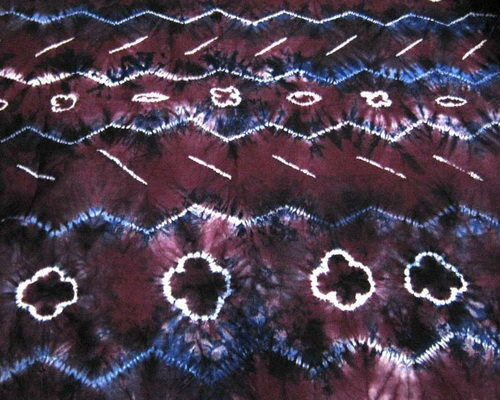 Batik Jumput Batikan studio is batik work is done by way of tie and dye when a sheet of plain cloth tied with rope and then dipped in dye liquid. 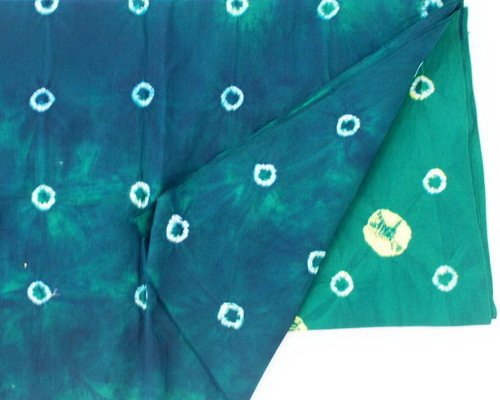 Batik is not applying the wax coating techniques, but the fabric is tied or sewn and kneaded by using rope. Studio also sewing techniques in which a pattern is sewn with puncture baste the lines of color by using threads, then thread drawn strong that wrinkled cloth very tightly. 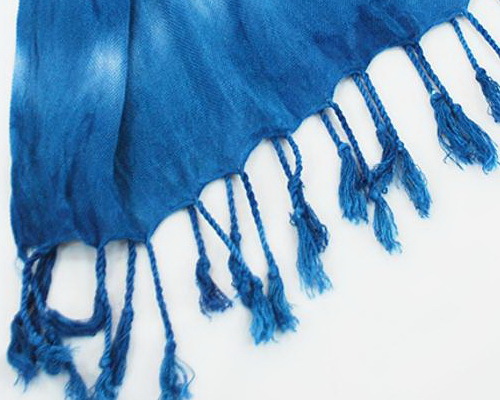 At the time of dyed threads are tightly bound would deter entry into fabric. Raw materials used fabrics from natural fibers such as rayon, dolbi, mori paris cotton and silk are able to absorb the dye. The rich colors and beautiful patterns characterized by the creation and coloring process and the final result as textile trends. 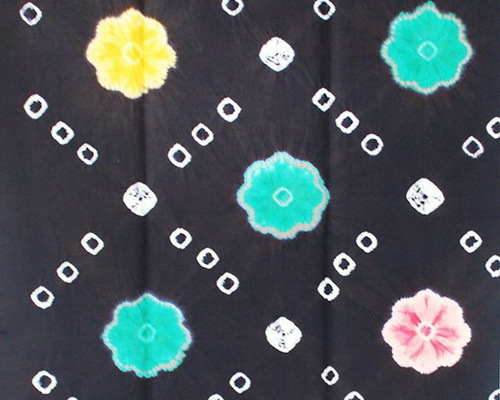 Jumputan very beautiful batik cloth applied to clothing and interior accents such as curtains or upholstery pillowcases and mattress in the bedroom. Until today, the studio has collected variety of motives is the Seven Spots, Flower Leaf, Five Spots, Freckles Nine, Cuncung, Five-star and Spots.